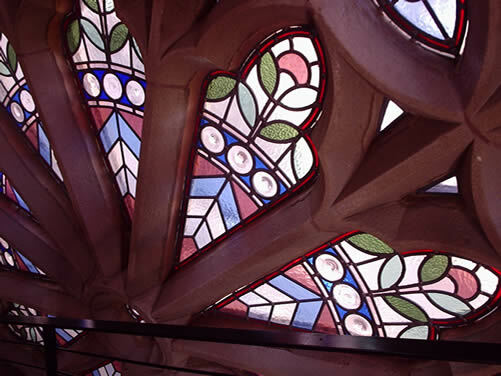 Leaded lights are made by incorporating different types and textures of glass. 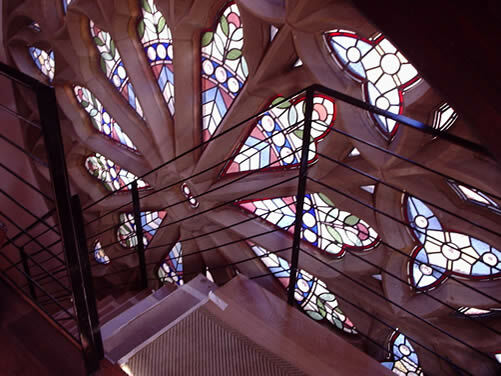 The individual pieces of glass are sectioned together with lead came to form what is known as the Traditional Leaded light. 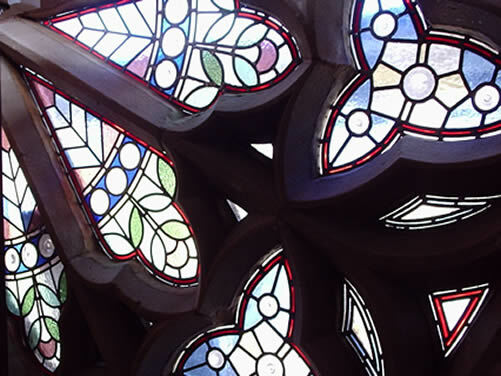 Leaded lights can be used in many different properties such as Churches, Public Houses, Private Homes, Restaurants, Shops, Signs, and Domes. 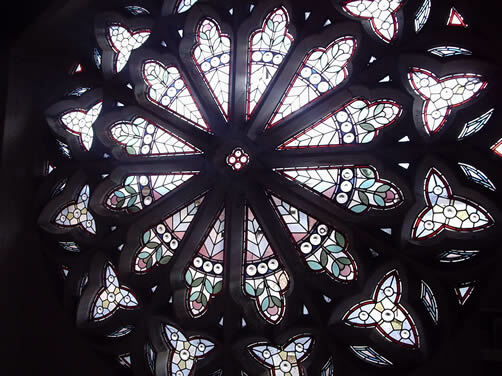 We offer a complete Lead Light / stained glass service ranging from repairs to full re-makes. 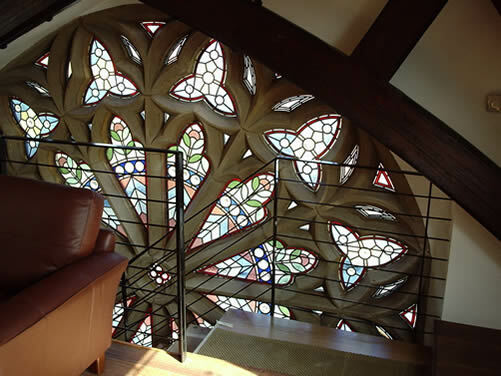 We also undertake new stained glass /leaded lights commissions. 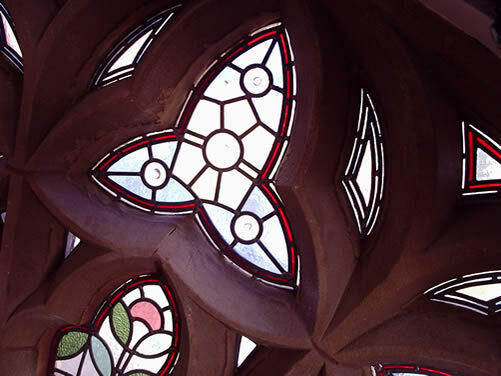 We have completed a wide range of restoration projects in Churches and various conversions. We have our own in house lead light maker with an on-site studio.